The renowned tent manufacturer Outwell has extended its exclusive Familinezelt premium collection with new innovative features: a unique and distinctive panoramic room, as well as a panoramic front for wonderful views. This new tent features perform the same function as an observatory or a winter garden in the House in the future. While the new tent-panoramic front rather acts as a kind of Sun terrace, the huge Windows in the panoramic room will make an opening of the indoor tent area which not longer aside nature. The Panorama Room proves to be not only an ideal place to relax, play and food, but offers also a grandiose panorama of scenic packings during your camp in gaufe stop. In the new premium collection the Brown tinted window materials are again used, which combines the preservation of privacy with the improved observation capabilities. In addition to shielding curious glances this also protect against the invasion of harmful rays of the Sun. Thanks to the adjustable curtains, the light can be also adjusted according to your individual needs. 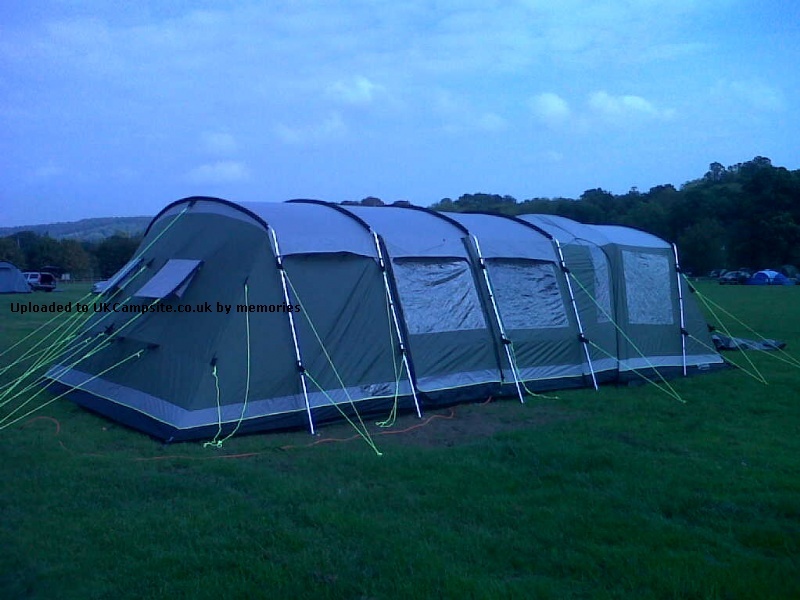 The OEP immensely simplifies the setup of the tent, because due to the colour coding the forth rings easy their site can be assigned to. 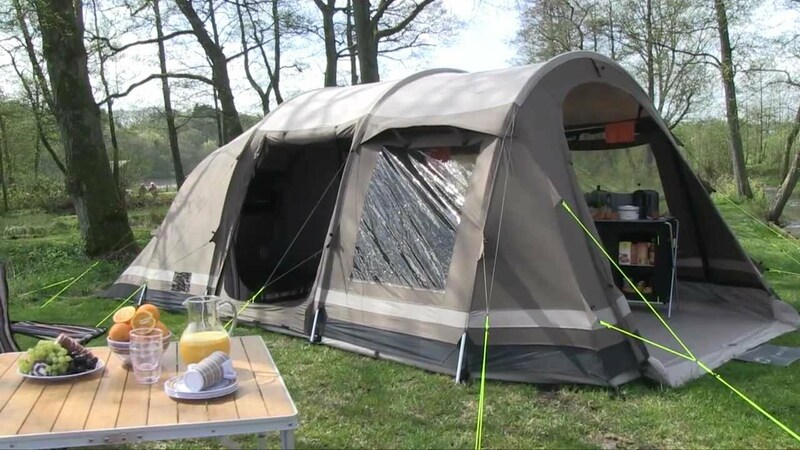 The might are different, marked according to usage requirements: Stahlheeringe grey for the fixing of the corners, self-luminous might for the self-luminous guy lines, and black, strong Plastikheeringe provide for the fixing of the tent sites. 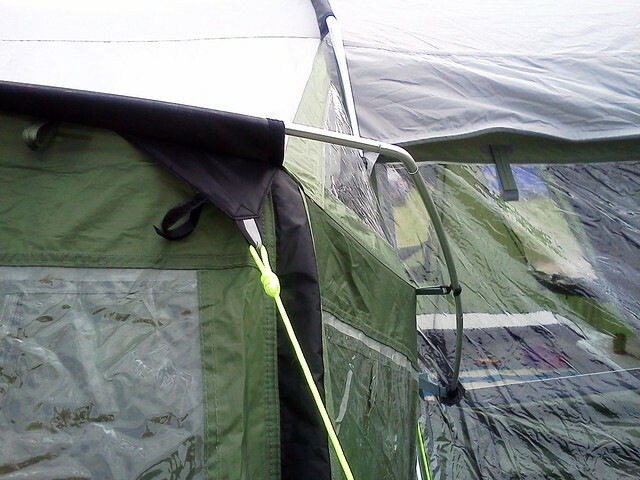 Strong Velcro used the OWS system outwell as mounting between pole and flysheet to ensure extra stability against stormy weather. 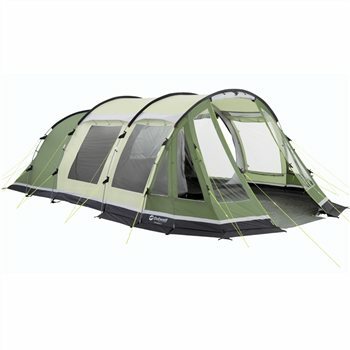 An efficient system that backs up the stability of the tent in any weather. 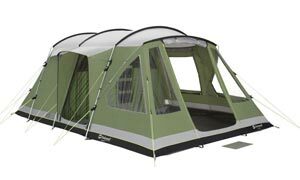 Tents of the premium collection have easily withstood tests in the wind tunnel of the wind force 10 (severe storm). Measured on the Beaufort Wind scale wind power is equivalent to 10, a storm with wind speeds of 89-102 km / t, where trees can be uprooted. Outtex® 5000 (polyester) – the latest achievements of the technology, and set industry standard with 5,000 mm water column (i.e. 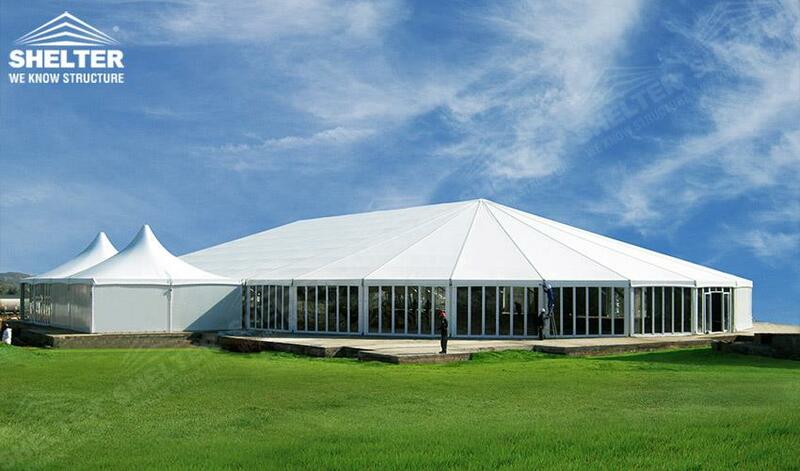 1 cm² is tent fabric 5000 mm water column, before the water penetrates the surface coating). In addition the material is fire retardant CPAI-84, which we offer the best available power for camping use. The 2012 characteristic, spacious living area can collection for the tents of the premium even, be extended to additional lounge area. 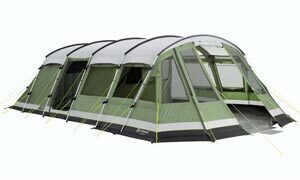 With the versatile universal inner tent outwell camper can customise the Interior according to your wishes. 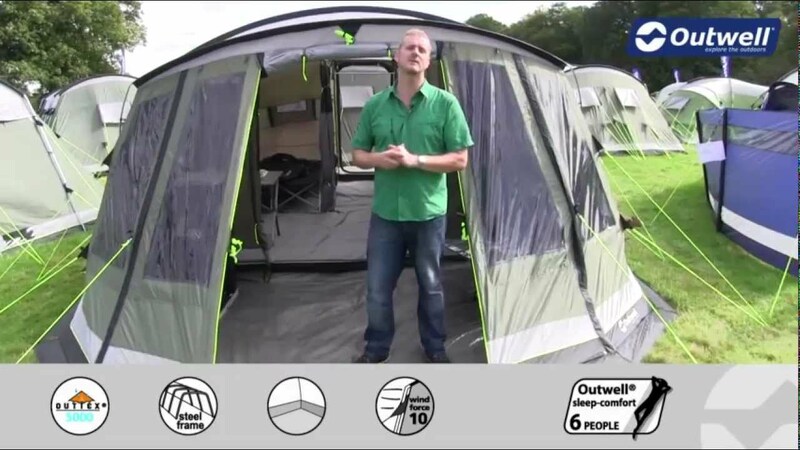 The inner tent is quite simply about the new Outwell wave-shaped Hanging Point System (wave-like rack) attached to the outer tent. There, it ensures an even distribution of tensile loads and also improves the appearance of the striated front wall. To make your camping experience as comfortable as possible, collection is included in the scope of supply of the premium 2012 an improved version of the practical trolley, makes it much easier to transport. The tents also have all the optional extras such as carpets, footprints, as well as on, and stems. The premium collection consists of four models, each ending with a P as panorama: the Ontario P, the Louisiana P, the P Vermont and not to forget the multi-award-winning Montana P.
Have we aroused your interest? Then to visit but the Outwell online-shop McTrek! Click here to access the Outwell online-shop of McTrek! Click here to access to the McTrek online shop!